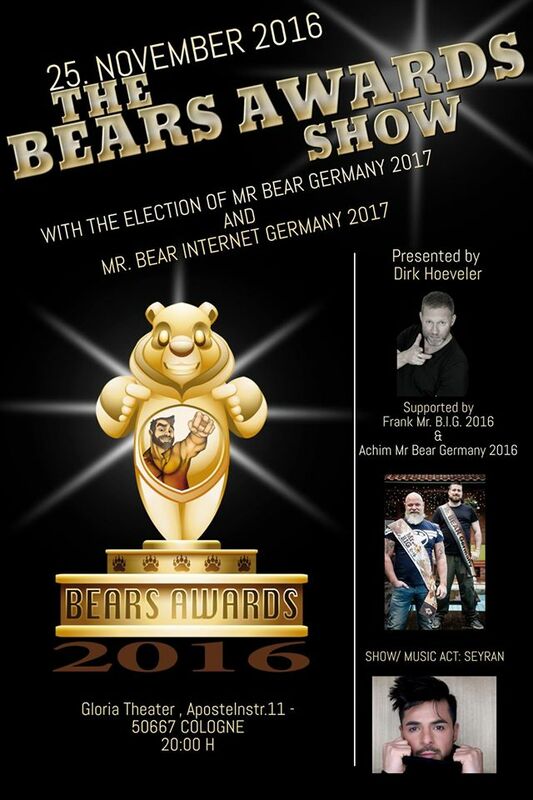 The Legendary Main Party of The Bear Pride Cologne! Music from our SPECIAL GUEST , DOUG JACKSON from Florida! In the USA and in Madrid ( MADBEARS) already known. Aciid known in Cologne from the BearMayDays and Barcelon Colonia. With Maik Conrath our Resident DJ , and Mr. Bear Germany 2013. And Last but not least Beargressive our Newcomer from the Bears & Beats in Frankfurt.